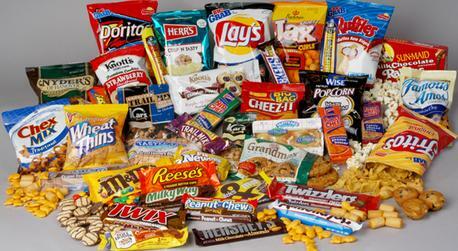 ADVANCED VENDING is Charlotte's best full line vending machine service provider. Serving clients in Charlotte, Matthews, Pineville, Weddington, Mint Hill, Waxhaw, Monroe, Huntersville and Indian Trail,NC and all surrounding areas. 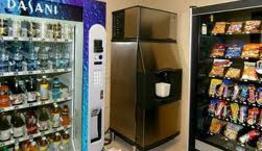 Advanced Vending provides top of the line vending machines at no cost to you. ADVANCED VENDING provides satisfying snacks and ice cold beverages to you anytime of the day.